The new 3rd Edition of this fundamental text covers basic, "need to know" topics in endodontics, written at a level that's ideal for both the undergraduate dental student as well as the practitioner. 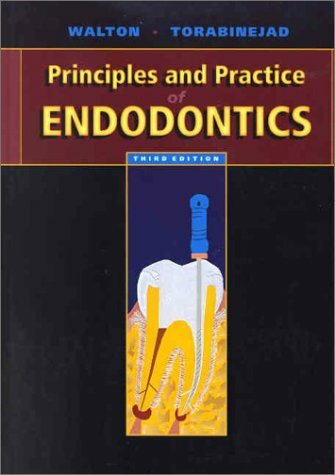 The book's unique approach includes detailed coverage of the basic sciences and separate chapters on practical topics such as referral, patient education, procedural accidents The new 3rd Edition of this fundamental text covers basic, "need to know" topics in endodontics, written at a level that's ideal for both the undergraduate dental student as well as the practitioner. The book's unique approach includes detailed coverage of the basic sciences and separate chapters on practical topics such as referral, patient education, procedural accidents, and radiography. New chapters, expanded topics, and additional illustrations bring this Edition fully up-to-date with the fast-paced field of endodontics.